My friends Warren and Jenny are off to New Zealand this year and asked me for places that I would recommend visiting. Other people have asked me for this in the past too, and as I was writing the email I thought that I should just put it on here! 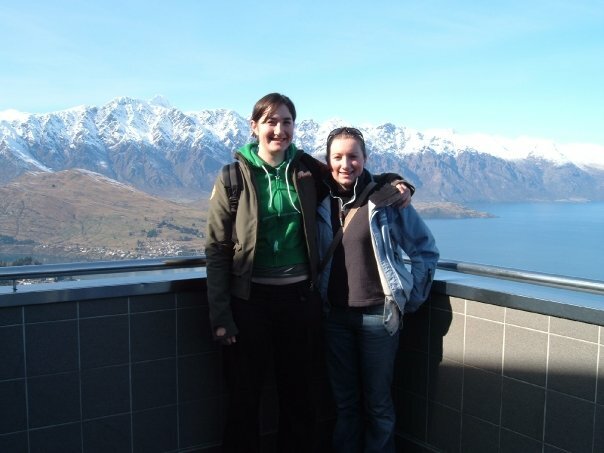 I spent two winter seasons as a Ski Instructor on The Remarkables in Queenstown. I loved New Zealand. For so many reasons it’s hard to put into words. Eat pizza at Winnies (http://www.winnies.co.nz/) I was particularly partial to the Chicken, Cranberry and Brie Pizza. Plus the roof opens. I watched a lot of Rugby here. Theres a great view from the top of the Gondola, The Alpine slide thing is fun and I also did a tandem parapenting thing off the top. Which was amazing. I worked and Skied at The Remarkables (also contains the lake that Gollum had that whole talking to himself scene in LOTR) and Coronet Peak. The Franz Josef Glacier – Was great! Amazing to walk around something like that. I went with these people http://www.franzjosefglacier.com/our-trips/ and did the full day hike i think. Maybe the half day one. 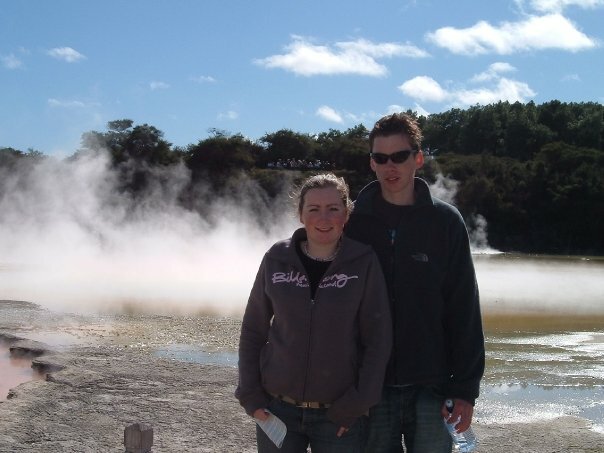 Wai-o-tapu thermal area – http://www.waiotapu.co.nz/ – really worth it. Waitomo – The glow worm caves! http://www.waitomo.com/ – I did an abseiling down a cave thing, it wasn’t with the main guys on that website, can’t remember who, but I think they are all good. Raglan – A very chilled out surfing hippy town. Pretty fun. Coromandel – I think we went here, rainforests I think. There were many more places that I don’t remember but these were definitely my favorite. I’m so jealous. I love love love New Zealand. Make sure to eat some Steak and Cheese pies for me!